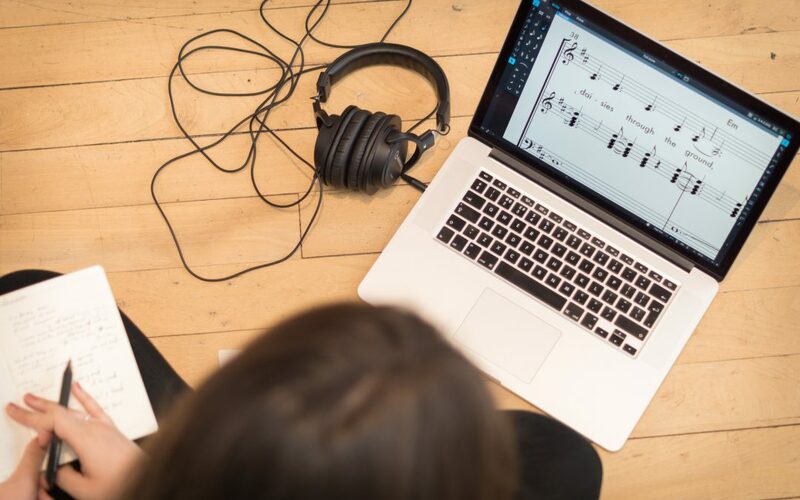 ﻿Following on the heels of the release of Dorico 2.1 in August, we are pleased to announce the release of a minor maintenance update for Dorico 2, version 2.1.10, which adds no new features but improves the stability and performance of the software. We recommend that all Dorico Pro 2 and Dorico Elements 2 users update to version 2.1.10. Among the fixes in this minor update, the performance of using the System Track in galley view has been significantly improved, and a couple of problems that could cause Dorico to crash have also been fixed. For a full list of the issues that have been fixed, consult the Dorico 2 Version History PDF. To download the update, you can visit our support pages, or via Steinberg Download Assistant. The team is still hard at work on the next, larger free update for Dorico 2, which is currently planned to be the final update in the Dorico 2.x series. Among other features still to be announced, the next update will include support for D.C./D.S./Coda/Fine repeat structures, jazz articulations, improvements to MIDI transcription, new tools for improving note input workflow (related to Force Duration, selection, and so on), new features for trills, the ability to import and export the global time information (time signatures, tempos, markers) from and to MIDI files, and more. This update will be available later in the year, and more details will be available closer to the time. I already bought Iconica. Will the next major release also support Iconica natively? @Rudie: We are working on some new presets to make Iconica work more smoothly with Dorico, but I’m afraid we don’t have a specific date for when these will be completed. Hello, i am a dorico pro 2 user but for my étudiants, i would like to know if dorico éléments will working with NotePerformer please. And for me, if the divisi limitation with NotePerformer will be debloked in future? @Thierry: Thanks for your comment. You can indeed use NotePerformer with Dorico Elements, and they work together beautifully. We do plan to make it possible to control each divisi staff independently in playback in future, but that will not be coming in the next update. Hi, I’m a Finale user, for years, and now I’m thinking seriously to move to Dorico. I would like to know how to playback trills in Dorico. Tremolos playback, trills, apparently, don’t. It seems strange to me. @Adrian: Thanks for getting in touch. The very next update to Dorico 2, which will be free for Dorico 2 users, includes very lovely trill playback, and it’s coming soon.